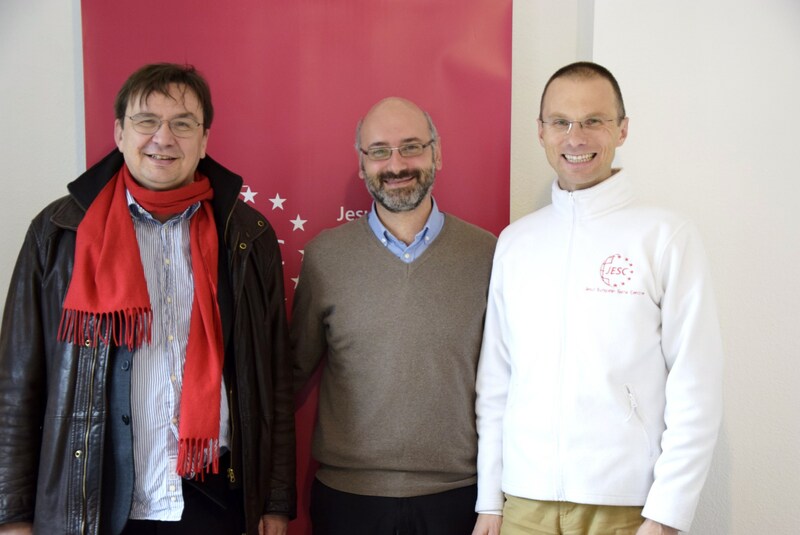 Last Tuesday, 27 November 2018, Giuseppe Riggio from Aggiornamenti Social and Pierre Martinot-Lagarde from International Labour Organisation visited JESC before going to the Shaping the Future of Work event, where representatives of the E.U. 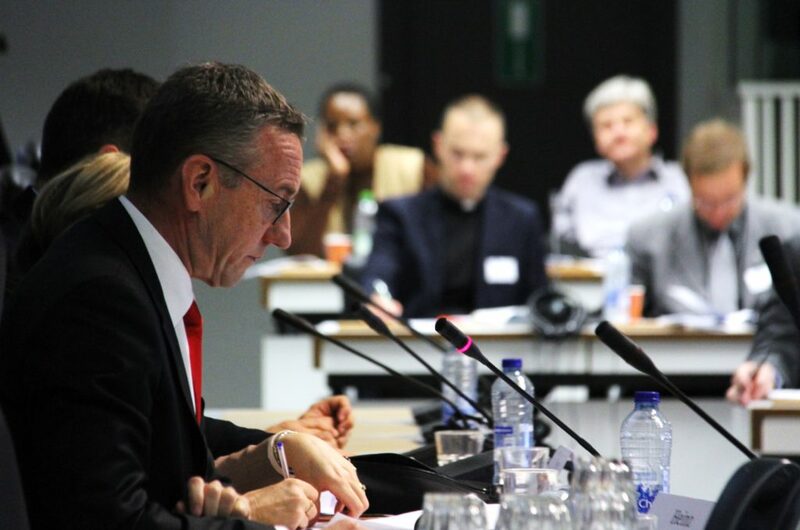 institutions and organisations based in Brussels met with 150 delegates from Churches, Christian and other faith-based organisations. 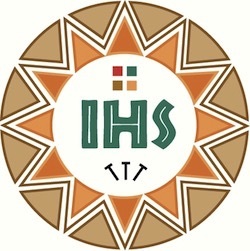 They discussed the challenges of a changing world of work from a faith-based point of view. 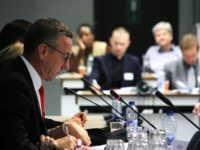 The event took place at the European Economic and Social Commitee (EESC). 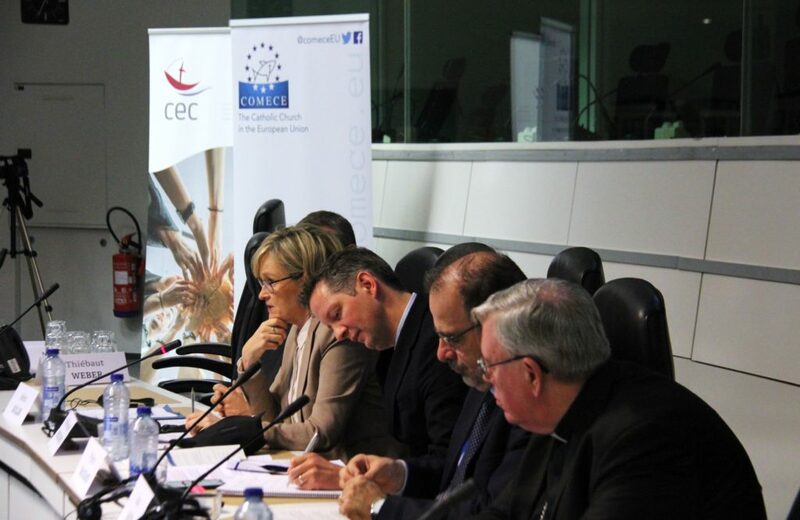 It was organised by COMECE and CEC (Conference of European Churches) along with the International Labour Organisation (ILO), the European Economic and Social Committee (EESC) and its faith-based partners. Among the attendees was JESC Director, Peter Rožič SJ. 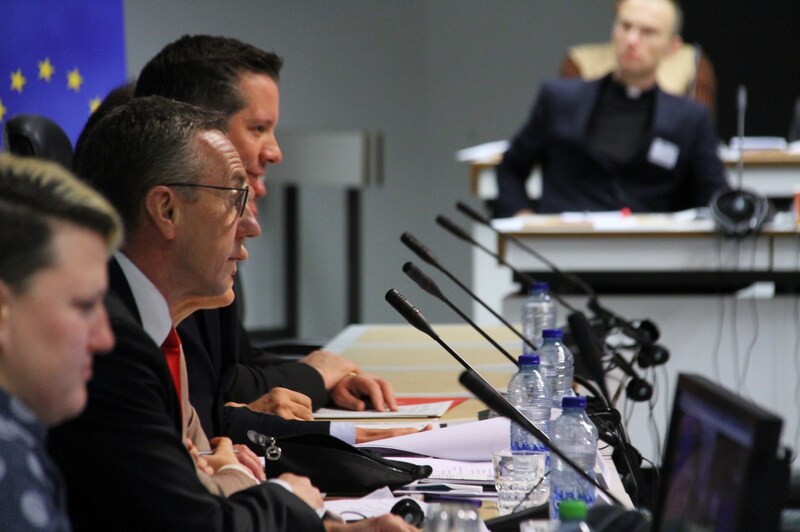 A reflection paper “Shaping the Future of Work” was presented by COMECE. It was prepared over in a consultation process which began in November 2017 and in which JESC played a part. Its 17 policy recommendations related to international labour standards, the social economy, tax justice and workers in transition.